Nonprofit Organizations Today: is It a Business or what? In collaboration with LBS Alumni Club, as a guest of our next event, we are pleased to host Mr. Valerio Neri, Director General of Save the Children, international non-governmental organization advocating policies and providing relief and support to promote children rights, especially in developing countries. The talk will point out rising trends and challenges of nonprofit organizations. Event starts at 7:30 pm with a welcome drink, key-note speech and Q&A at 8:00 pm, followed by a buffet dinner. Open to all Alumni. 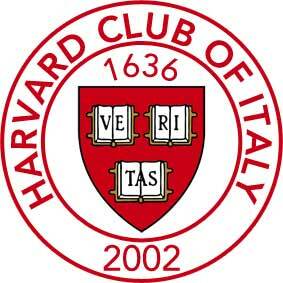 Harvard Club of Italy members in good standing (2017 dues paid) enjoy free access and are entitled to bring guests. Be a member to play actively as a part of our Community and support Club activities (events, programs, school prizes and scholarships).